If you want to save money on your water bill or you’re becoming more eco-conscious, saving water is essential. Incidentally, many tips on saving water also help to reduce your carbon footprint, help you save on electricity use, and can help lower your overall energy bill. Fresh water is becoming increasingly precious. Here are tips for saving water in different areas of your home so that you can help preserve this essential resource. Each section has five main tips for saving water, with extra ideas and explanations following each tip. Do You Regularly Try To Conserve Water? No, fresh water is unlimited, right? 1. Use your kitchen faucet wisely. Run the faucet at about half the volume for smaller tasks such as washing hands or rinsing dishes. 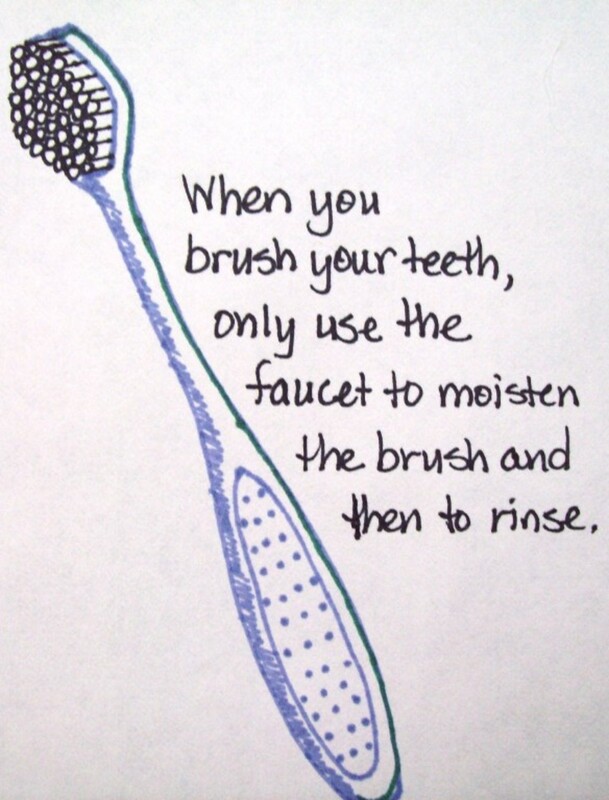 You will use a lot less water over time by doing this. Fill up a pitcher of water and put it in the fridge. That way, you’ll always have fresh, cold water on hand and won’t have to run the faucet, waiting for it to get cold. If you buy bottled water because you don’t like the water from your tap, install a water filtration system to help improve the taste and remove impurities. Not only will you save money, but you’ll also reduce petroleum needs that go into bottling water and shipping. 2. Save by washing dishes a little differently and using a dishwasher less often. 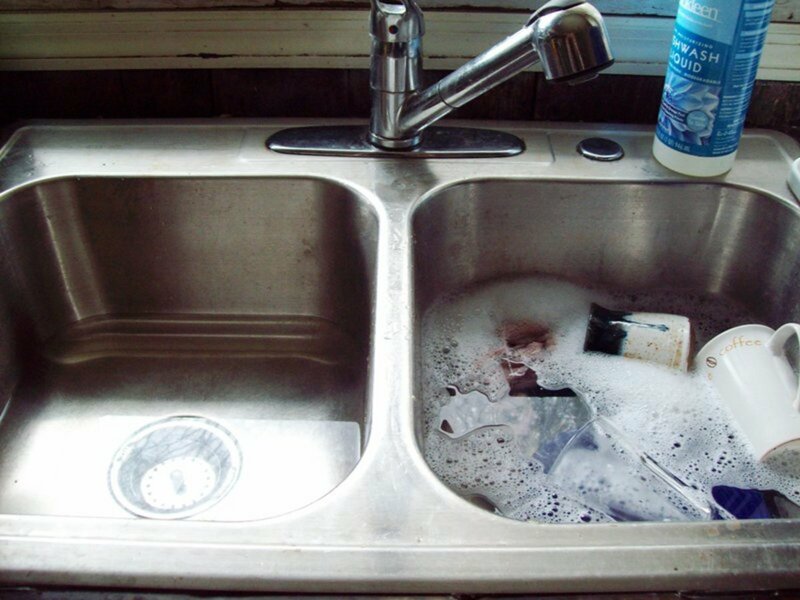 If you do dishes by hand, fill up both sides of the sink: one for washing and the other for rinsing to help save water. I also find that this saves time! If you use a dishwasher, be sure to run full loads only. Scrape plates immediately after eating and rinse if necessary. If food hardens on the plate, you’ll have to use a lot more water to get the food to come off. 3. You can save water with your appliances, too. 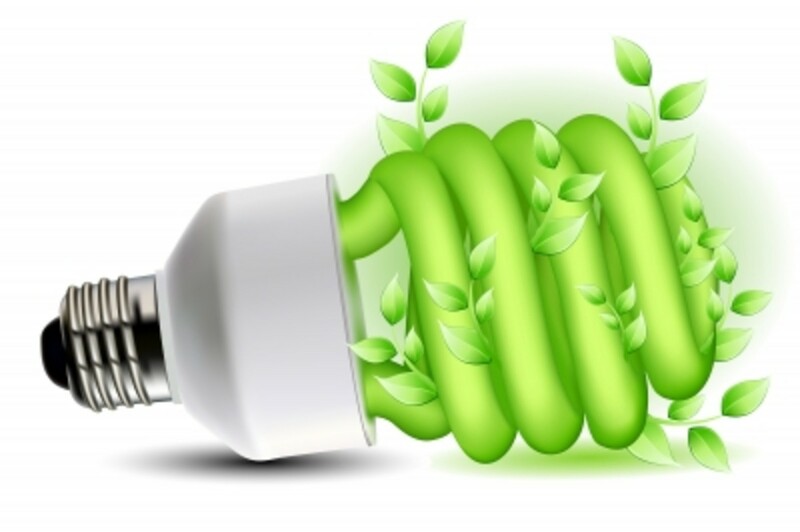 When it’s time to upgrade or replace your appliances, make sure they are “air-cooled” instead of “water-cooled.” Look for Energy Star appliances, as well, which will be optimized for energy and water savings. You might even get tax breaks for buying these types of appliances – check with your accountant or financial advisor for details. Install a tankless water heater under the sink: you won’t have to run the faucet long to get hot water. 4. You can save even more water if you use water leftover from cooking. When you have water from cooking/steaming vegetables and pasta, or even from soaking beans, let it cool. Then use it to water plants or to water the garden. 5. 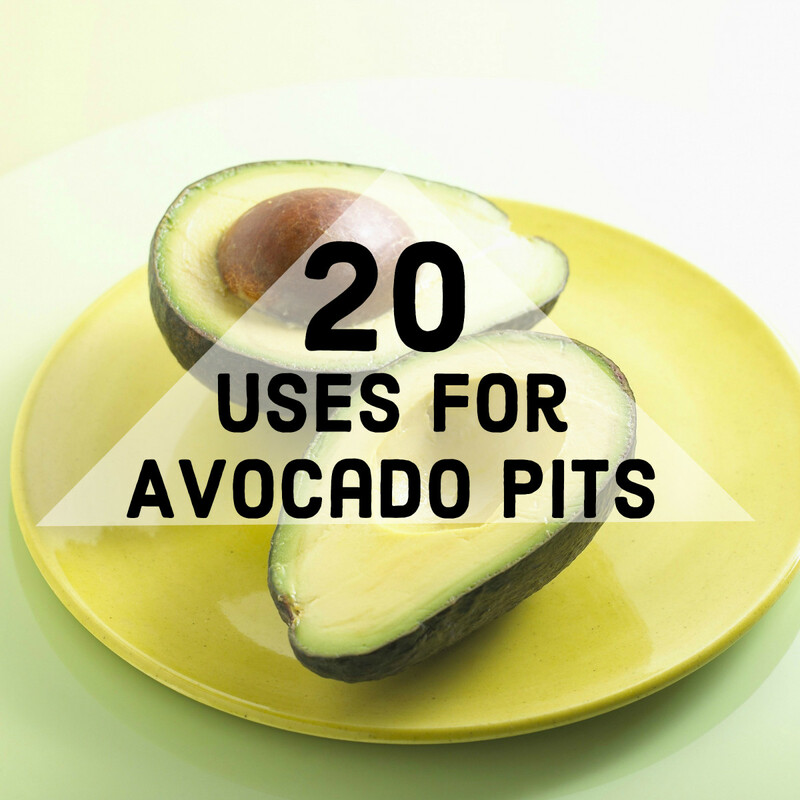 You can save water by washing your vegetables in a bowl. Fill a bowl with water. You can wash many vegetables without having to change the water. Then, when you're finished, dump the water out in your garden or lawn. 1. You can save a significant amount of water by retrofitting your commode. If it’s time to upgrade or replace your older toilet (many use 3.5 gallons per flush or more), look for a “low flush” toilet. 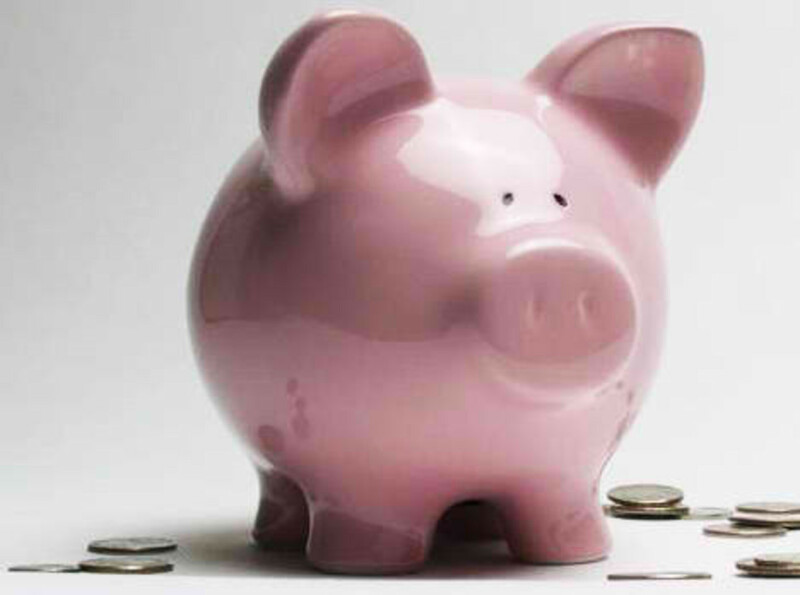 Your household can save up to 17,500 gallons per year! A low flush toilet has two settings: 1.6 gallons per flush or 0.8 gpf. I’ll let you guess as to when you would use the different settings. You can try an easy, quick fix if you can’t replace your toilet to help save water. Get one to two quart-size water bottles for each toilet in your household. Fill with water – preferably leftover water from the kitchen – and depending on how big the tank is, place one to two bottles in the tank. Make sure they are screwed on tight and that they won’t interfere with any mechanisms inside the tank. This works to displace the water and the toilet will “think” it’s full with a lesser amount of water. Fix any leaks in your commode. A good way to tell if you have a leak is to put a few drops of food coloring in the bowl. If the color clears in a few minutes, you have a leak. You may just need to tighten a washer or check a connection. 2. If you fix leaks, you can save LOTS of water. A good way to tell if you have a water leak somewhere in the house is by turning all faucets off. Check your water meter. Don’t use any water for 1 hour and check the water meter again. The meter should read exactly the same; if it doesn’t, you have a leak. 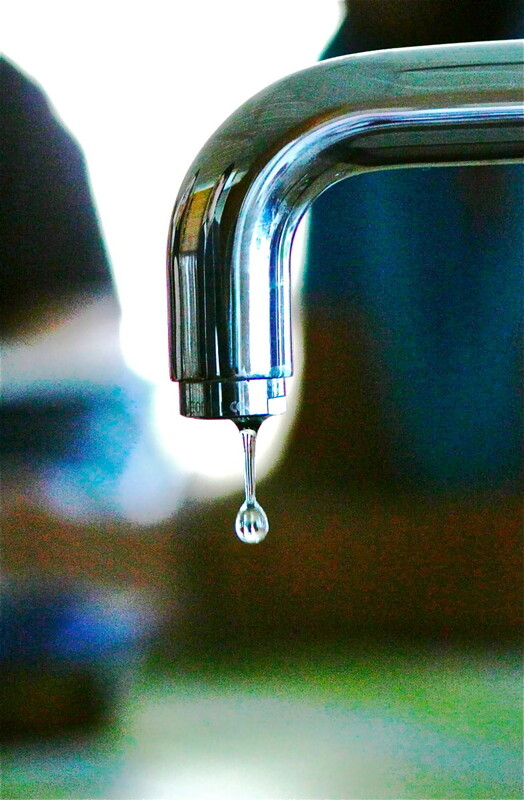 One leak can waste a tremendous amount of water. If you have to call a plumber, the savings you gain could quite possibly far outweigh the plumber’s bill. Showers easily make up 1/5 of all household water used. 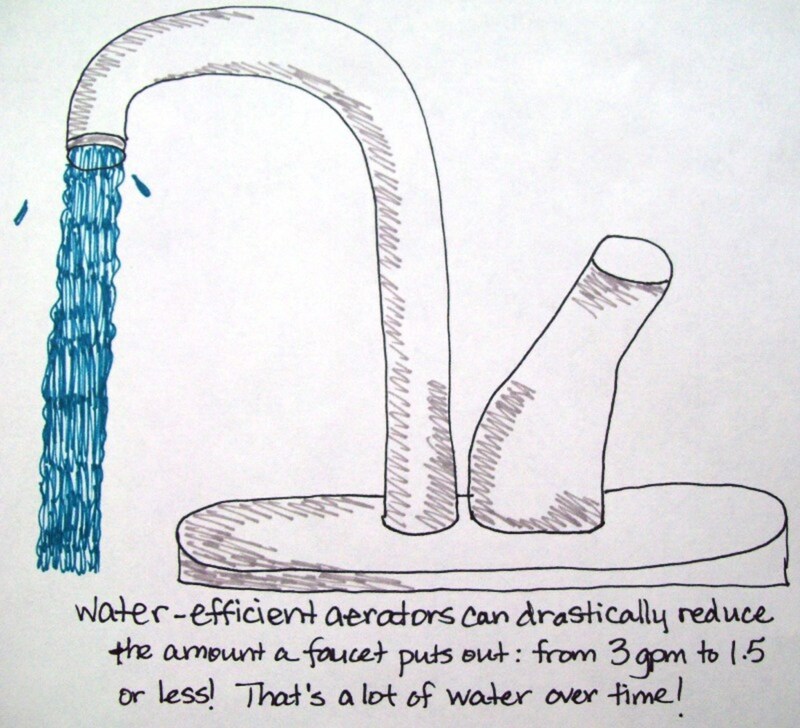 Many showerheads allow 5 gallons of water per minute to pass through. If you reduce the time you’re in there, not only do you save water, but you’ll save electricity – the water heater won’t have to work as hard. Use a timer to help you reduce the time you’re in the shower. Also, you can turn off the water while you are lathering up. It’s easy to install a water control valve on a showerhead. When you turn it “off,” it keeps the water hot or cold. 4. Turn off the faucet when you’re shaving or brushing your teeth. Leaving the water on for two minutes while you brush will waste several gallons of water. Just turn it on as you need it. 5. Install water-saving devices on all faucets in the bathroom and kitchen. If you install water-efficient faucet aerators, you can go from three gallons per minute of water use to 1.5 gallons per minute of water use. 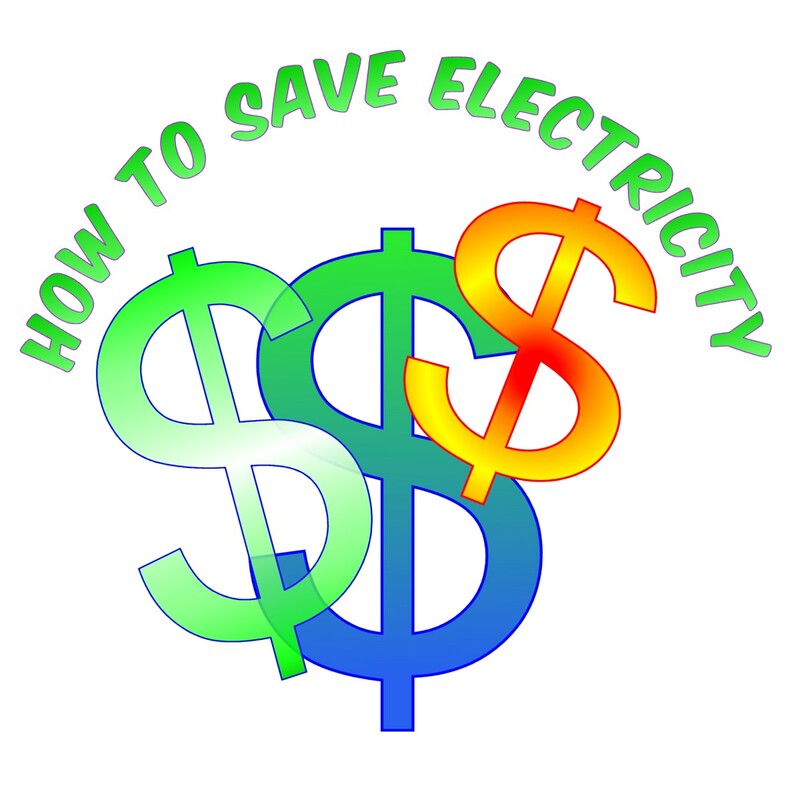 You’ll save money and even electricity. 1. When it rains, you can collect rainwater to help save water. Check with your local regulations, but if it’s all right, install gutters on your house to collect rainwater. Direct the water into a rain barrel. You can use this to water the lawn, water your vegetable garden, and even to wash your car. In the house, you can use this water to clean with by filling a bucket and then cleaning with natural products. 2. Make sure outdoor water hoses don’t leak. Use a water-efficient trigger nozzle and hose menders to help stop leaks and repair them. Be sure to check the size of your hose before heading to the hardware store as there are different sizes. 3. Try to replace your lawn with other plants. You can replace a water-loving lawn with wildflowers, ground-cover, a vegetable garden, or you can try a new hobby: xeriscaping. Xeriscaping is gardening with water-conservation in mind. If you have to have a lawn, consider letting it go dormant in the summers. Sure, everyone loves a green lawn, but it uses so much water to keep it that way. If you water once every three weeks or whenever it rains, it won’t be as bright and lush, but you’ll still have a flat space for the kids to play while saving energy. Don’t water your lawn when it’s windy – you’ll end up watering lots of things besides the lawn. Watering in the early morning is the best time: it doesn't evaporate that quickly and the sun will dry it out over the course of the day. Watering at sundown is another good time to water, though the moisture will “sit” longer and has a slightly higher risk of inviting disease. 4. Wash your car over your lawn. Use a biodegradable soap and use a small amount. When you wash your car, you’ll also water your lawn. You can also bathe pets, too, just be sure to use soap that is ecologically friendly if you'll be doing it on the lawn. When you use compost/mulch your garden, the added “insulation” will help keep water from evaporating out of the soil on hot summer days. This reduces the need for watering. Great ingredients for using mulch are leaves, pine needles and wood chips. 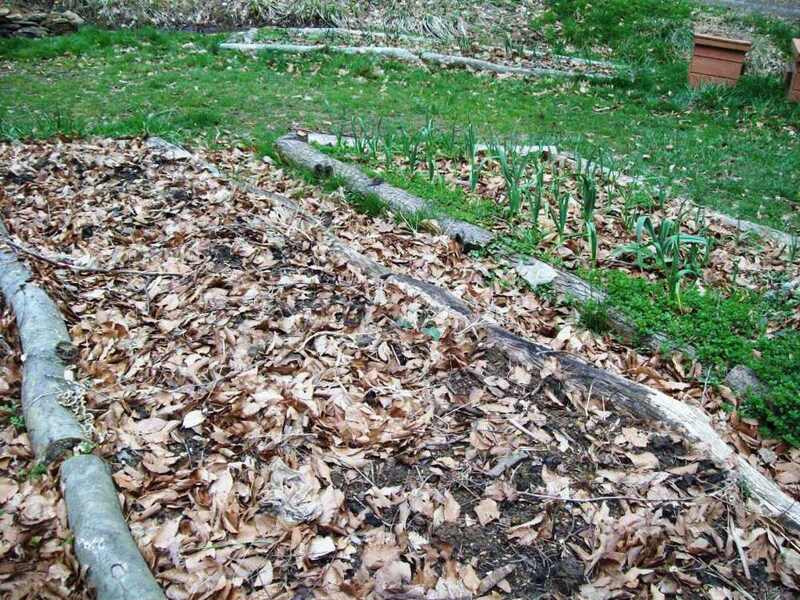 You can use compost that hasn’t broken down all the way, especially leaves. 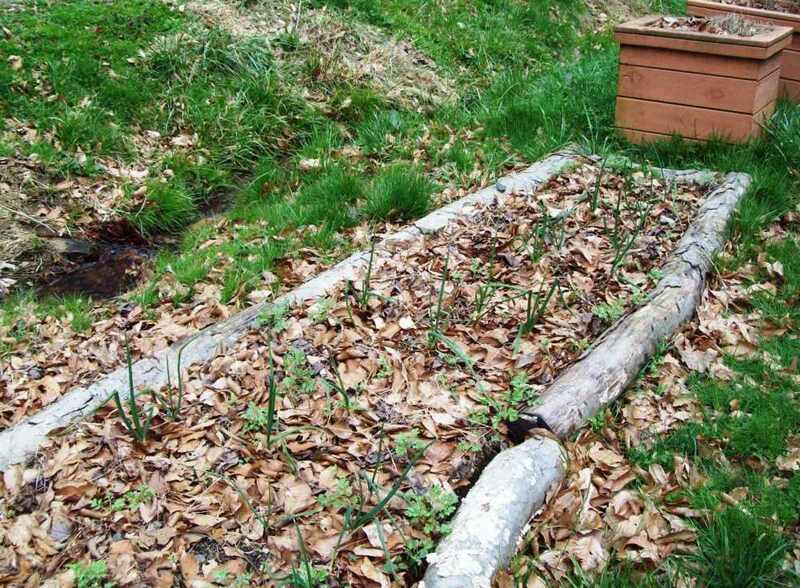 The compost helps to neutralize the soil for better plant growth and helps to naturally fertilize it, too. It's Easy Being Green - a great book full of lots of information including green tips, eco-websites, how to contact your representatives, and much more. 100 Ways To Conserve Water - Lots and lots of ideas on conserving water and energy in the home. 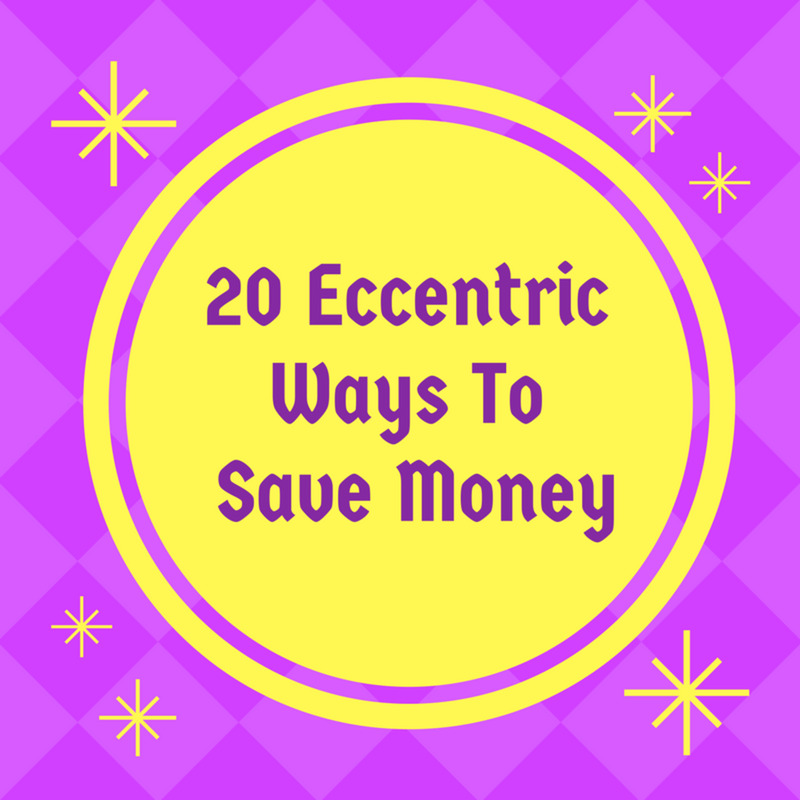 20 Eccentric Ways to Save Money! What Is Time-of-Day (Flexible) Pricing for Household Electric Rates? How Much Do Electrical Appliances Cost to Run? adevwriting - thank you for stopping by! I hope you have a great day! Kristen - aww, thank you! Yes, those utilities can add up. Haha. Thank you! Great tips Cynthia. Very conservative to save money on your utility bills. Voted up! Thanks for sharing the tips. Have to bookmark this page. Voted up! Happy Earth Day to you, too, Vicki. HUGS! Pinto2011 - indeed! I think water is going to become a precious, precious commodity and it's up to us to preserve it as best we can. :) Thank you! Happy Earth Day! Happy Earth Day! Great tips, CC! Definitely everywhere the talk is that the crisis already looming large is water and if we can save it, we are saving the life on earth. So if your hub can save a few hundred liters a day, will serve the purpose. Very rightly perceived idea. cclitgirl , excellent way to turn the spammer back to your topic: pond/water, etc. Very well done. Ah, yes, thank you nicomp. Huh...usually the spam folder is pretty good about that, but then again, sometimes it catches legitimate stuff, too. I forget to check that sometimes. Generally I encourage the bottom feeders to find another pond...speaking of water, hehe. cclitgirl , Nomart5 created an account just to spam your comments. Many hubbers configure their hubs to automagically approve comments and some of us will allow these bottom-feeders to post their ads. Nomart5 may be a 'bot. Nicomp, lol, I approved yours, but didn't approve nomart5's comment. Nomart5 if you're reading this, most hubbers to not allow links in their comments as it is considered spam. Feel free to re-write that comment without the link and I'll approve it. Nice job getting in a free plug, nomart5. Anna Sternfeldt - indeed! Though I have to say that Sweden is one of the most progressive countries when it comes to conservation and advancements in green technology - bravo! Important stuff! We'll need more and more of this knowledge as water is a scarce resource, and in places where it isn't, it still requiers energy to clean and to pump up and to heat, so we still need to save. Sinea Pies - really!?! 3 long showers in a day? My first thought: how is his skin? LOL I admit I don't always take the shortest of showers, but my remedy for that is cold water. I set the heat setting to low so that it gets colder faster and that helps. Also, just knowing my energy bill is lower is enough to motivate me to take shorter showers, too. LOL Thanks for stopping by! HouseBuyersUS - thanks for stopping by! I appreciate your feedback and I'm glad you enjoyed this. Cheers! Sometimes when i am on my own and cooking a meal I boil some vegetables in a pot, When they are cooked I pour the water off the vegetables through a strainer and into another pot. Then i put some butter, salt and pepper on the vegetables and mash them. After removing the vegetables form the pot I pour in the water from the other pot. Swirling it round to semi wash it I then pour the water and vegetable residue into a glass jug. It makes a very nice tasty vege drink and saves you using extra water as you don't need tea or coffee with your meal. If you run your shower water into a tank then once each day use a 12 volt boat bilge pump from a small solar setup to pump water into a small raised tank, this water will then gravity feed to your toilet for flushing and is also good for the garden. If you have a fish tank or aquarium when you do a weekly water change syphon the water through a hose to your storage tank. If you use an hot water bottle on cold nights leave it in your bed when you get up and then when you have to wash the dishes the water from the bottle will still be warm from your body heat. If you plant a vegetable garden alongside your house remove a section of roof guttering over the garden so when it rains it will flow onto your garden. Take showers not baths as the water from one bathfull is equal to several showers. Use a soil wetting agent on your garden as this will mean you do not have to water as often. @cclitgirl : That must be terrifying for them and you. I hope they are OK.
Nicomp - indeed, as the fires rage in Colorado Springs five miles away from my parents' home, I wonder about the long-term. Will there be enough water? Will there be more destructive fires? But, yes, we all should be able to do our part. Thanks for coming by. We also need the government to get out of the way and let property owners clear away dead vegetation, which feeds many of these fires. Zachie - Indeed, after a recent trip out west where so many fires are breaking out, it just reminded me more than ever that we all need to be diligent in our water conservation efforts. Thanks for stopping by. Rajan - thank you so much! I appreciate your kind words and feedback. Incidentally, I was just in Colorado Springs, Colorado where there are major fires burning because the state doesn't receive much rain - and it used to rain all the time there. The importance of water is incredible. Thank you again for your kind words and shares. Hubhugs! Cyndi, awesome hub and deservedly the hub of the day! Natural resources like water, and more so potable water, are dwindling by the day all over the globe. You have outlined innovative ways to conserve this precious resource. Voted up, useful, interesting and awesome. This hub is shared too. KMPP - you have more fun tips! Thanks for sharing these. Cheers! Turn off the tap while polish teeth. Leaving the tap open for 1 minute is equal to 9 liters of water to remove. Don’t let it run. If possible, use the shower with the Shower. Washing with water bailer spend three times more than a bath with shower. Immediately fix a leaking tap. The tap water can remove 13 liters of water per day. Rex - yes, indeed! Thank you so much for stopping by and I appreciate you feedback. Cheers! Info everyone needs great stuff! Shesabutterfly - great idea! I love it when people "add" to my ideas. Shaving in the shower does take time and water. I once heard that women never shaved their legs until the 50's when magazine companies made it a "style". hehe...Just a random thought. ;) Hubhugs! Many of these tips I already use, however I definitely learned some new ones I can start using. I'd recommend not shaving your legs while in the shower too. Not only does it cut down time in the shower, but also cuts down on a ton of wasted water. I'm lucky enough to be able to dry shave my legs. So I fill two cups with water and rinse the razor in the cups and I have saved a ton of water this way. Another great and useful hub! nicomp - true, but from what I can tell, it would be negligible enough to read. Alas, you've seen the imperfection in this test, but you'd be able to tell if there was any kind of significant leak. Good pointer, though. Thanks for stopping by. Cheers! "A good way to tell if you have a water leak somewhere in the house is by turning all faucets off." Your water heater and your ice maker will still be running. "Fill up a pitcher of water and put it in the fridge." And cover it. The fridge does two things: cool and dehumidify. An open container of water makes the mechanicals work harder and also hastens spoilage of items stored in there. I use most of these points. We are running out of fresh water faster and faster every year and I am willing to do whatever I can to do my part. I do not have a garden or water my lawn so that part was obsolete for me, but the house hold stuff was a great reminder! Besides just water I am a great energy saver as well. The only 'appliance' that stays on all day is my computer and it is energy efficient! Otherwise I keep lights off till dark and even then put only the minimum on. Once again great hub and great reminder! I follow a lot of these tips already. My big no-no is long showers. I know I should get in, wash up and get out but sometimes that water feels so good and I might be trying to wake up or soothe some achy muscles from working out. Great tips here on saving water, which is fast becoming a scarce commodity in some parts of the world. I am adding your link to a new hub I have just written, maybe you could do same for me. Great hub btw full of brilliant advice as usual. aviannovice - great to see you! Sorry for the delay in responding - I've been out of town, but I'm back now. :) I'm glad I could help with some new tips. I knew about most of these tips, too, but I will use the rest that I've learned here. Great article. This is a very useful hub. It does not take so much to conserve water. It's just a matter of turning your tips into habits. Voted up and very useful! Lots of great ideas for inside and outside the home. We did replace our showerheads with the low-flow, and we collect water in a pitcher as the water warms up for our showers. This water goes in the garden or the lawn. I'm trying hard to take shorter showers! Todd - yes, another idea for helping to save water. Wonderful! Thank you for your comments and for stopping by. Cheers! You can also use the water from your washing machine for various things like flushing the toilet. Useful and awesome information you've put together here. I am bookmarking this page. The simplest of things we don't do to save water, huh. I was already guilty when you mentioned turning the water on and waiting for it to get cold. Won't happen again. I am saving these tips. Thank you so much! Jay - well, I think it's important to start somewhere. If people can conserve in the home, then perhaps bigger industries will catch on that that's what the majority of people would like to do. There are countries around the world whose populations have made it CLEAR that their goal is conservation. If that becomes the main goal of the population of the US, then it will happen. I believe in a "lead by example" philosophy. If we can be examples to others, and others see that using resources wisely benefits everyone - whether you consider yourself an environmentally conscious person or not - then we can all move toward a better future as a human race in sync with the planet. And yes, I agree: if more people eat less meat, then less pasture, water and the whole bit are needed. Furthermore, that much less methane gas, which I've read is 10 times stronger than CO2, that will go into the atmosphere. Thanks for taking the time to comment. JoJMartin - oh, yes! 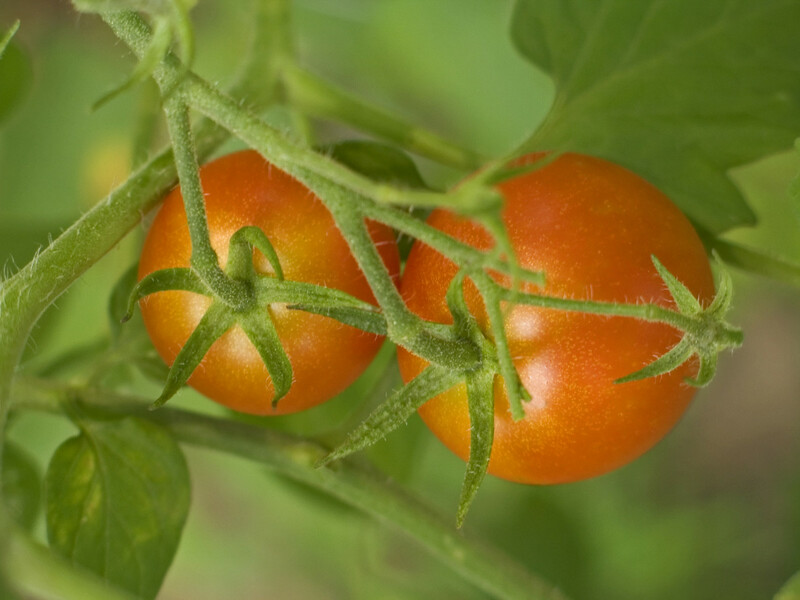 Once that water is cool, there are lots of nutrients from cooking water that will help benefit plants. Thanks so much for stoppin by! Cheers! Mike - maybe so. I know that technology and research is in progress to help convert sea water to fresh water. It's still an arduous process - as far as I heard last. Thanks for stopping by!! ksknair - thank you for stopping by and for your valuable comments. I appreciate your input. I'm glad you enjoyed this. Cheers! CWanamaker - Thank you so much for the shares. I appreciate you stopping by and reading. I love to draw, so it's always fun when I get to do drawings for my hubs. :D Cheers! vasmenon - I have heard that, too. Hopefully, by spreading the word, we all can work to make the world a better place, where all of us have what we need, including precious water. Thanks for stopping by. Cheers! disujaalbart - hello back! Thank you for stopping by and for your insights. Cheers! jameebd - thank you for reading and commenting. I'm so glad that people are finding these tips helpful. I enjoyed writing and sharing this hub. Thanks! I can never quite understand the focus on 9% of water use (household use) whilst ignoring over 40% of the water use, in the production of meat. Want to save water? 1kg of meat is equivalent to approximately 1 shower, for one person, every single day for an entire year. Just 1kg of meat. That sounds like a logical way to save water. Though can be difficult for our addiction to the meat. Maybe we just don't care enough about the planet. Deepika Arun - thank you so much for stopping by! I definitely understand the preciousness of water and I hope humanity will really continue to use it carefully - more and more as the years go by. Excellent ideas! Never thought about saving cooking water for house plants! Thanks! Nowadays there are aerators for all types of faucets. Be it kitchen or Lav. And toilet flushing systems are optimized to 3L/6L pattern. Technically we calculate the water flow rate from the output and fix it. Rather the optimization should start from the source itself. Good Informative Article. Very nicely done! I really like the drawings you added. It really is a nice touch. I will be sharing this hub on many platforms. Very useful tips. It'll help all and I think most of the readers will follow these tips. Thanks to cclitgirl. Fantastic hub! Very informative! Water is the most essential aspect of nature that should be saved by us and used with caution! Love the tip about reusing water used for cooking. Will try that one! Congrats!! What a practical hub--lots of great advice! Cloverleaf - aw, HUGS to you. You always leave such wonderful, kind comments on my hubs. I truly appreciate your taking the time - quite often - to come by and say hi. Cheers! jjs - that's a great idea! Yet another way to reuse perfectly good water for something else. I love that! It is amazing to think that many showerheads allow 5 gpm through - so I can imagine that after a few minutes, that bucket would be good and full. :) But, you can wash the car, water the flowers - yes, what a great suggestion! Cyndi this is a very well presented and thoughtful hub, many congrats on achieving "hub of the day" - you deserve it! Really good ideas. I, too, live in an area (South Texas) that has been experiencing drought for the past 3 years. Fire danger has been so high that most people are afraid to allow their lawns to get too dry and brown even though we have been in outside water rationing for almost 2 1/2 years. I do have another suggestion that we practice here. Place a 5 gallon bucket in the shower close to the head of the tub. The bucket will quickly fill up while you are soaping and rinsing. Very sobering to see just how much water is used while taking a shower. Afterward, use that water in the garden or on the lawn. If you have a spouse that's willing to cooperate, have that person take the bucket out for you and return it quickly to fill up again, or have a spare bucket(s) sitting outside of the shower to replace the full one. It's a good way to keep the lawn watered when rationing has been implemented. Especially if there are several members of the family showering daily. Fantastic hub! It definitely deserves the HOTD spotlight. :) There were quite a few suggestions for reusing water that I hadn't considered before and I usually pride myself on making every effort to conserve water. I have new tricks to try out! Thank you for a great hub! Voted up and shared! really good tip; at home I´m always trying to take good care of our natural resources and conserve them. I¨m always teaching my kids tips on how to save water, take good care of electricity and more. With your hub I´ve learned more on how to save water!!! Fantastic tips on ways to save water! You have really given me some good ideas to cut our water bill down. 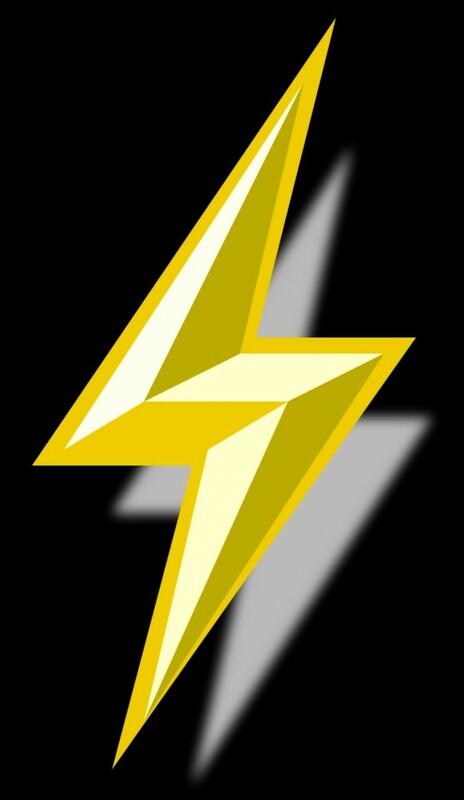 Congratulations on a well deserved hub of the day! Great tips on how to save water. This hub is a good reminder to us. Thanks for posting it. Congratulations for Hub of the Day award! This is a great hub on water saving techniques. Congratulations on hub of the day on a really great hub that delivers!